Welcome to the year 3010. 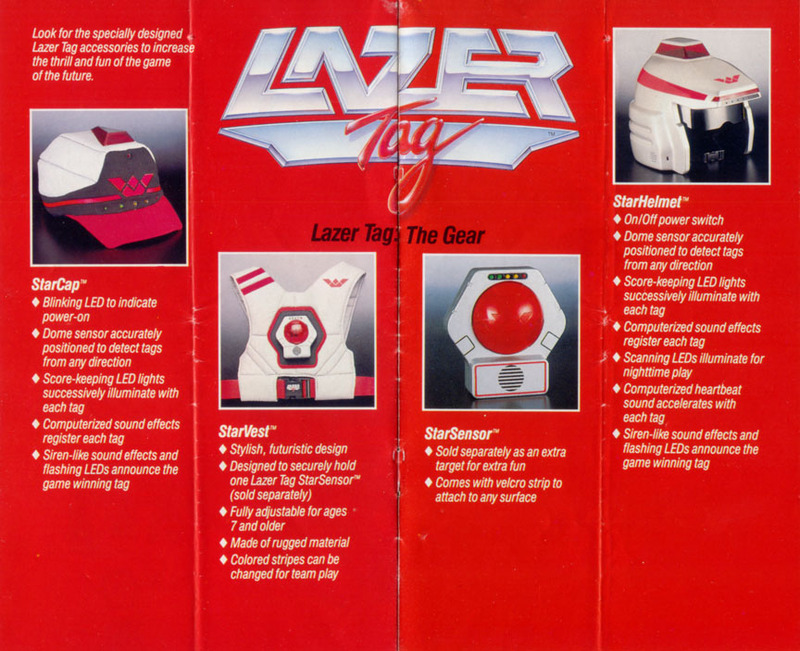 Lazer Tag is the international sport. 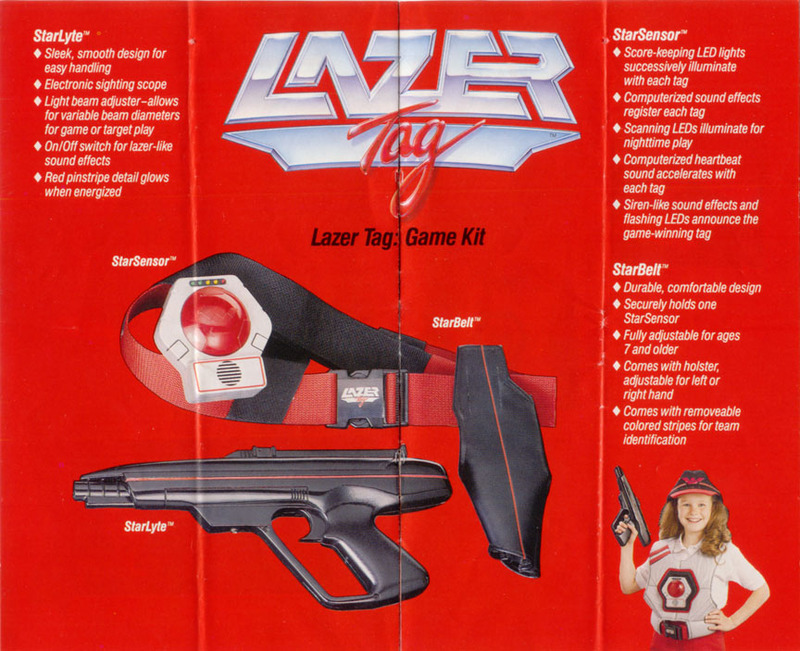 Each year, grand Lazer Tag championship games are held across a variety of age groups. 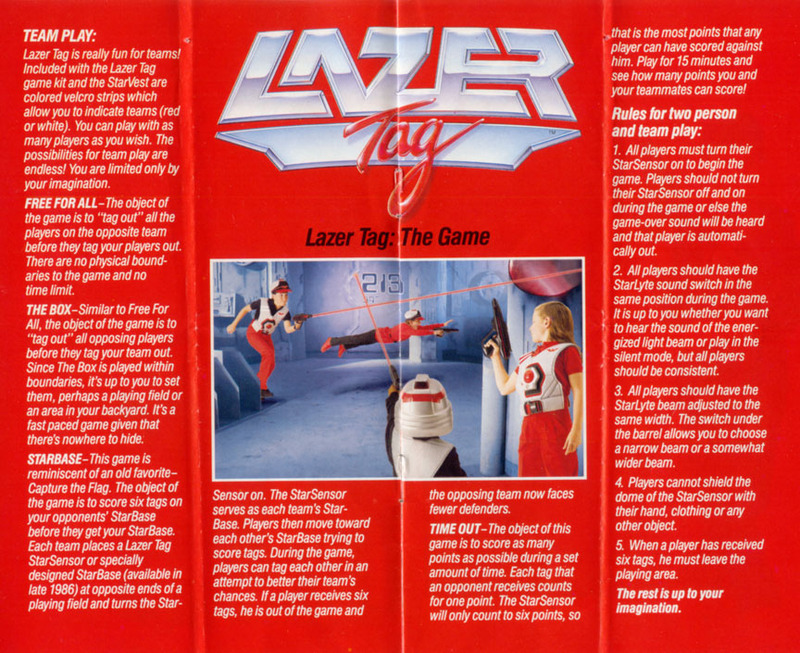 The Lazer Tag games are coordinated by The Lazer Tag Academy, a prestigious international foundation devoted to the continued peace, prosperity and advancement of mankind. 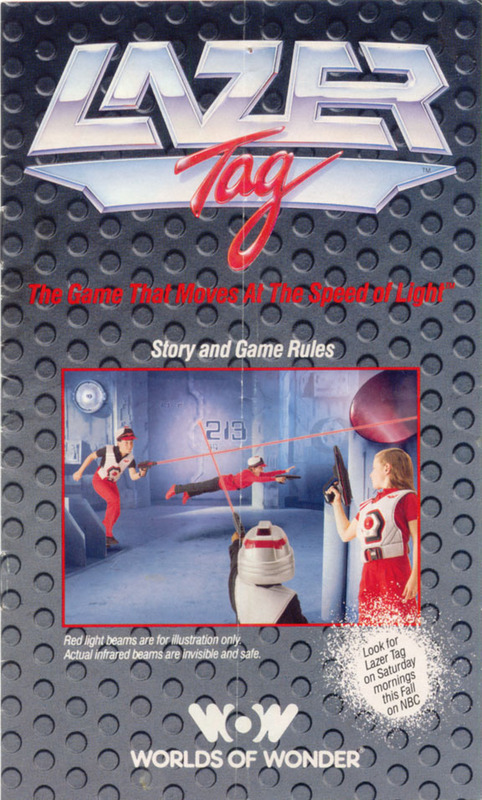 Jamie Jaren is a bright, friendly thirteen-year-old girl and three-time winner of the Trans-Global Lazer Tag championships. Jamie is the star pupil of professor Nori Olanga, head of the StarLyte Academy. 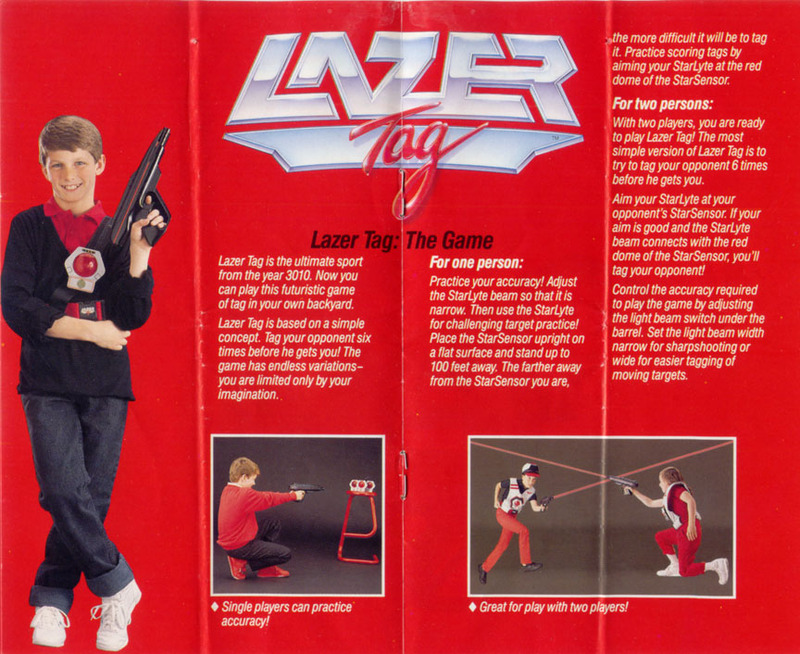 Professor Olanga has discovered that Jamie possesses a curious power over the energy emitted from the Lazer Tag StarLyte unit. Jamie can use StarLyte energy to manipulate the physical world as well as travel through time. But then Draxon Drear arrives, a master criminal from the past. Drear plans to change the world into an evil place and he, too, has power over StarLyte energy. The only person who can thwart Drear’s evil plan is Jamie Jaren. Drear decides to travel to the year 1987 to kidnap Jamie’s ancestor, Tom Jaren. Tom is a 14-year-old athletic boy living in Los Angeles. Drear reasons that by changing history, Jamie Jaren will never be born and no one will be able to stop Drear. Jamie discovers this evil plot and she, too, travels to 1987 to protect her relatives: Tom, Beth, and Nicky Jaren. Join Jamie, Tom, Beth, and Nicky on Saturdays on NBC this Fall as they travel through time to stop the evil Draxon Drear. 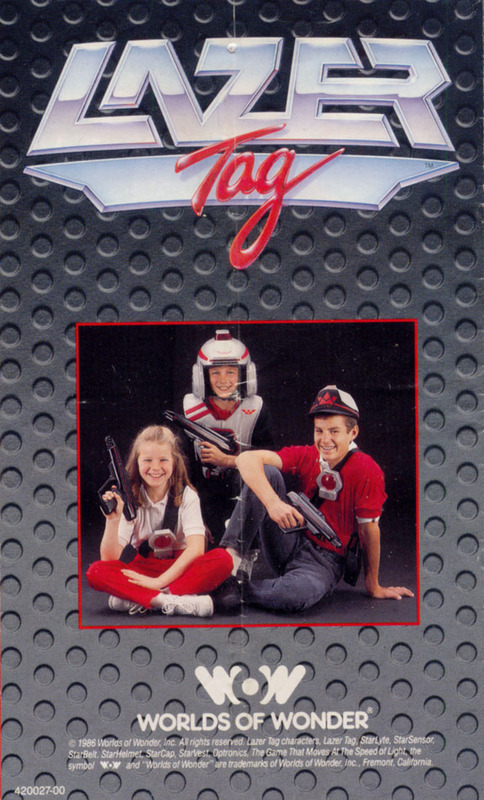 Every Saturday you’ll see a new adventure and learn more about the game of the future, Lazer Tag. Who knows? Maybe you possess special power over StarLyte energy, too. This was the basic set I had. Apparently they later changed the “guns” to white because the police shot some kid who was carrying one, mistaking it for a real gun. Hopefully they have these problems solved before 3010. 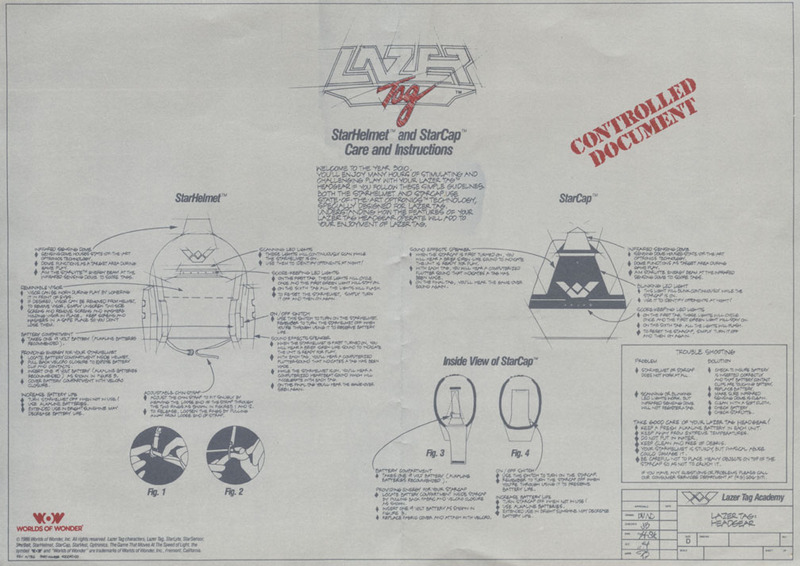 I wasn’t “StarHelmet” cool, but I was “StarCap” cool . Even if I did have a photo of my self fully adorned in Lazer Tag gear, don’t think I’d put it here. Older: is it 4:20 already?